Department of Surgery, Federal University of São Paulo, Brazil. 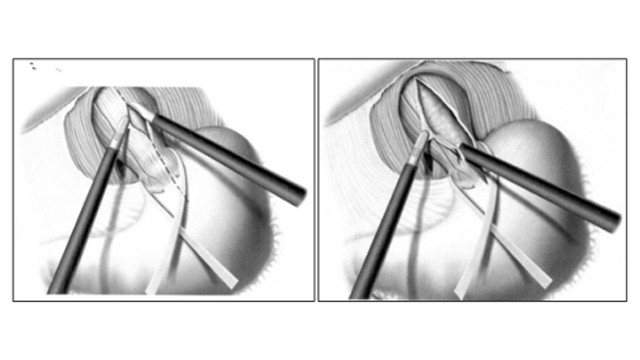 Achalasia is a rare disease with an unknown etiology in most cases. 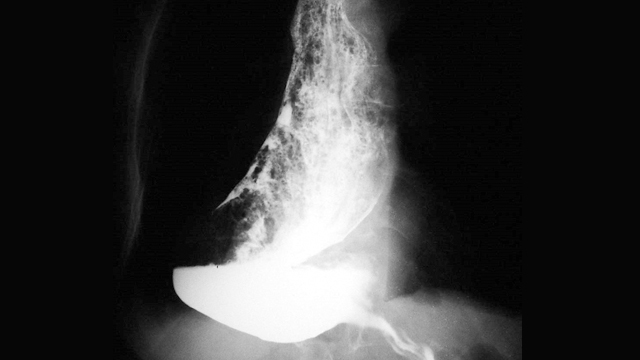 Chagas’ Disease may, however, affect the esophagus leading to a disease undistinguished from idiopathic achalasia. South American surgeons, endoscopists and gastroenterologists are experts in the treatment of this condition due to the prevalence of Chagas’ Disease in this continent. 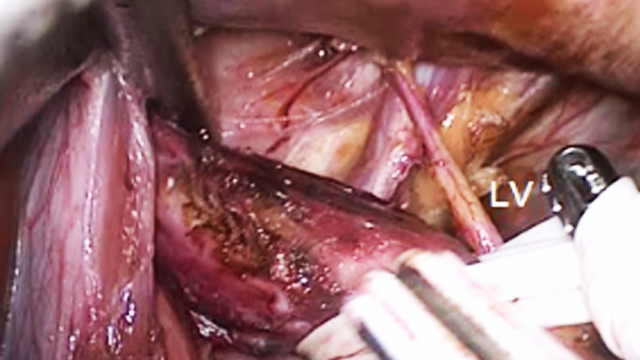 Moreover, end-stage disease with esophageal massive dilatation is also common in this geographic area. 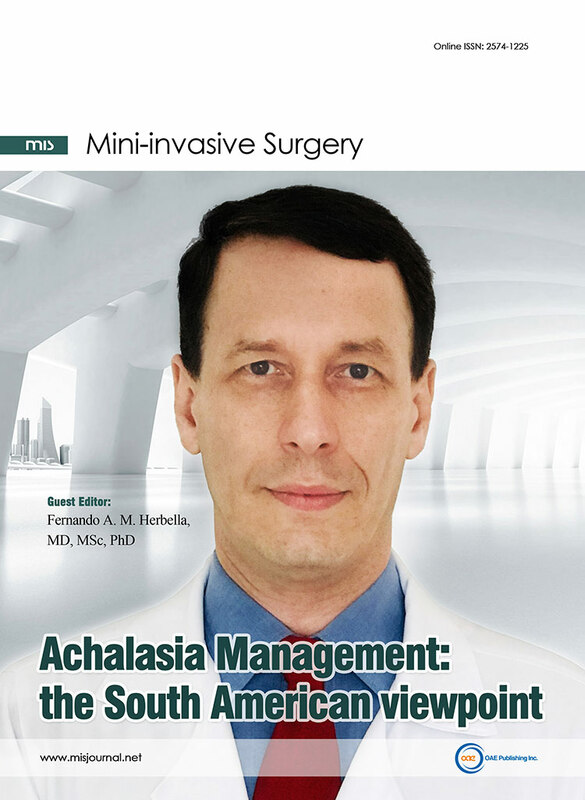 This special issue brings the large experience of skillful teams in the management of achalasia from the differences between the idiopathic and Chagasic diseases to non-conventional therapy especially for advanced disease.